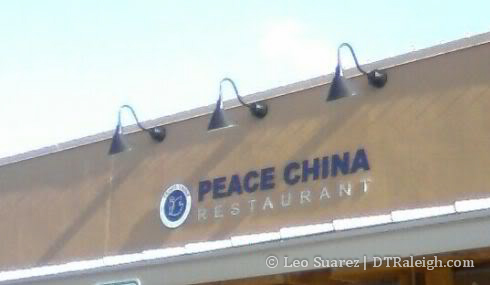 It has been awhile since I last checked up on Peace China over in Seaboard Station. 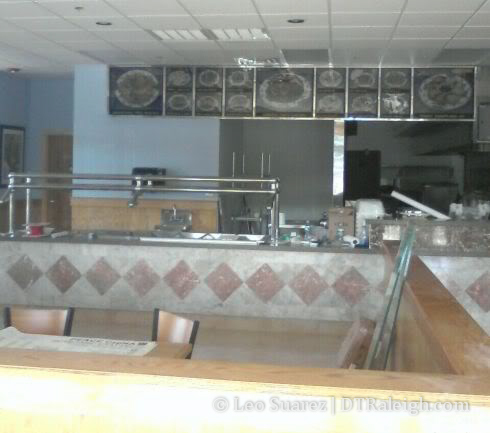 The once empty space now only needs the food to finish it off. The signs are up on the building and a visual menu is displayed inside. The website for the shops at Seaboard says it is coming soon. However, since they still encourage people to come out and celebrate St. Patrick’s Day; I’d take that information with a grain of salt. Sounds good. Thanks for that info. Good to hear. Looks like I’ll be checking them out soon.